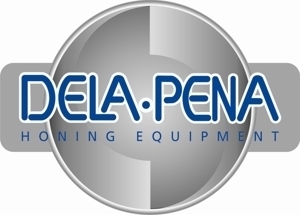 Delapena Honing Equipment is about the pursuit of success, innovation and design. We are motivated by our clients, with a commitment to our employees. For over 80 years, the Delapena name has been synonymous with precision honing excellence. Our wealth of expertise and the commitment of our staff ensure that we are best placed to deliver the innovative honing solutions that our clients expect and demand. From manually operated machines to fully automated systems, we are committed to providing honing solutions to meet your specific requirements. As may be expected of a market leader in our field, we also provide a comprehensive range of dedicated tooling, fixtures and components to help you meet your production objectives.